Peptides are short segments of 3-5 amino acids or mini proteins. When collagen breaks down, it forms specific peptides that act as a signal to tell your skin it was damaged and to make new collagen. What will peptides do for my skin? Applying peptides to the skin is a way to trick your skin into thinking it has recently lost collagen and needs to make more. Therefore, the skin’s tone and texture is improved, resulting in a smoother, tighter appearance. What peptides are right for my skin? 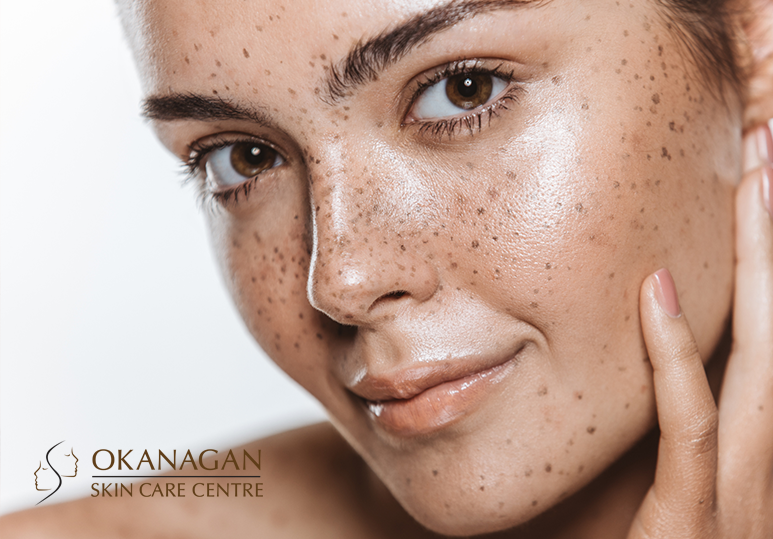 The Registered Nurse/​Skin care specialists at the Okanagan Skin Care Centre can assess your skin and determine the appropriate skin care regime for you, which can include the appropriate peptide product. Please call our clinic at 250-868-9290 to arrange a consultation to discuss your skin care. Donna is the general manager and has been with the Okana­gan Skin Care Cen­tre for over 14 years. She is a certified Es­theti­cian and previous business owner with over 20 years enjoying the skin care industry. 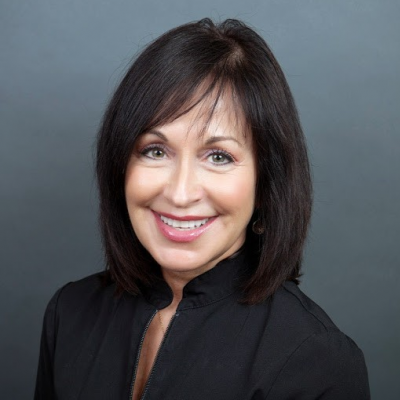 Her passion for knowledge, integral client care and maintaining a syn­er­gis­tic team that represents professional excellence in skin care remains her focus. Is V-Beam The Right Rosacea Treatment For You? How Common Are Stress-Related Skin Issues? What Are the Benefits of Dermal Fillers for Acne Scars? There's something NEW for lips! IPL - the gold standard for Spring skin rejuvenation! WHAT CAN ACCELERATE OUR SKIN'S AGING PROCESS? Water bottle mouth: a new concern? The "Glowing Skin On Broadway" Conference was Illuminating!! Fraxel 1927 is a Hot Topic! New on the Dermal Fillers Front - Esthelis! The beauty of brilliant results! Sunless Tanners - the safe way to "Get your glow on..."
Thank you Kimberly so much for answering all my questions, and being so helpful! You put me at ease, and I am so happy with the results! So happy! 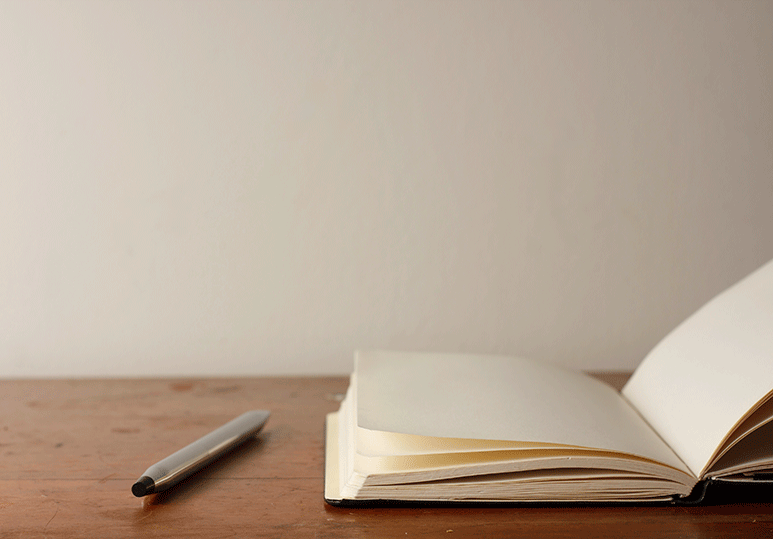 You read me so well, and understand exactly what I am looking to achieve. Today with no makeup, the results seem even better than they did yesterday! © 2019. «Okanagan Skin Care Centre». All rights reserved.